Except for a few afternoon clouds, mainly sunny. High 87F. Winds E at 5 to 10 mph.. Partly cloudy. Low near 60F. Winds ESE at 5 to 10 mph. 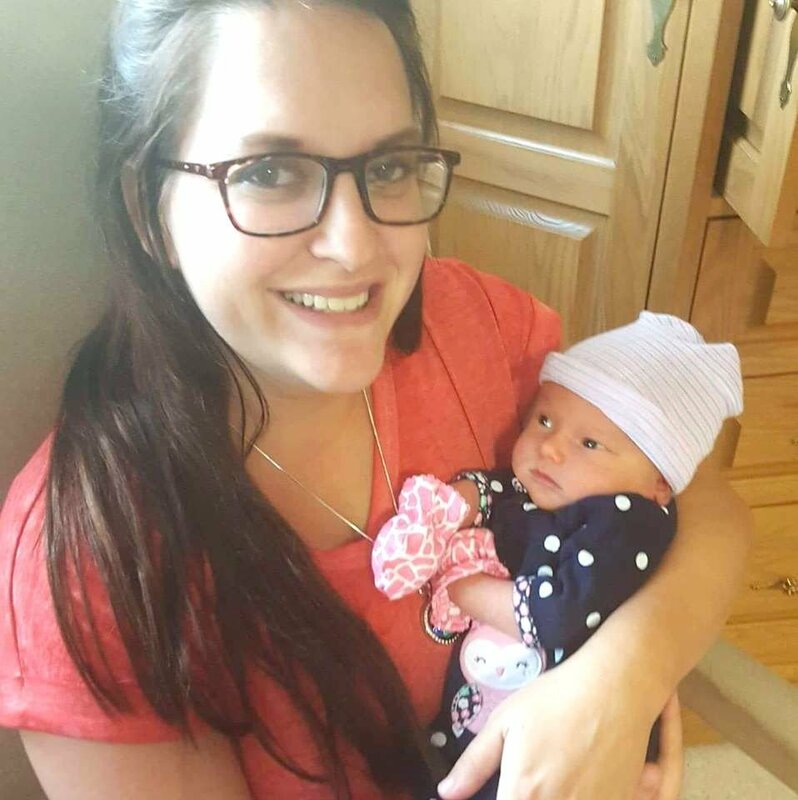 Stephanie Taylor-Fort delivered LaFaye Taylor on Sept. 10, 2017, the day Hurricane Irma hit. 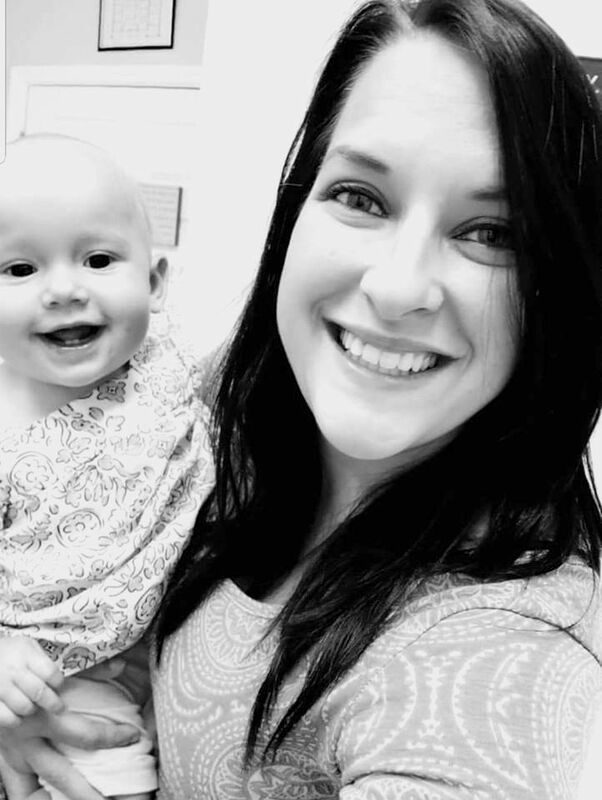 Stephanie Taylor-Fort and her daughter, LaFaye Taylor, are doing well one year later. LaFaye was born the day Hurricane Irma hit Sebring. SEBRING — Around 1 a.m. last September as Hurricane Irma’s winds were ripping apart the roof on Stephanie Taylor-Fort’s home and rain was pouring through the open holes, her family was busy trying to save valuables. Taylor-Fort finally collapsed on the couch at 2 a.m., exhausted after running from room to room gathering belongings and transferring them to dry areas of the house. She was nine months pregnant, sleep deprived and worried about the winds tearing apart the roof. However, the true crisis was yet to begin. At 2:15 a.m. Taylor-Fort, nee Taylor at the time, woke up because she was worried about the storm, and at 2:30 a.m., her water broke. Events were not unfolding as planned. Taylor-Fort had been scheduled to be induced. She wasn’t supposed to have her daughter, LaFaye, yet. The pregnancy had been a difficult one with seizures, gestational diabetes and pre-term labor. A high-risk specialist felt it was best to induce so that she could have a more controlled labor. Instead of a controlled labor, Taylor-Fort felt as if her world was spinning out of control. She began to panic. Taylor-Fort was living with her parents at the time in a home in Spring Lake, so she left her 4-year-old daughter Zaria with her father, and her mother drove her to the hospital. “I was supposed to deliver at Winnie Palmer [Hospital for Women and Babies] in Orlando, but there was no time to get to Orlando,” she said. “We got in my dad’s truck, a 2-ton, 4-door Dodge Ram pick-up truck, at 2:40 a.m. There were no street lights or traffic lights,” Taylor-Fort said. “We ran over a tree on Pine Glen [Road] on our way to Floral [Drive], but Floral was washed out,” she said. “However, we couldn’t see how bad it was in the dark, so we kept going, and the water started coming in the truck. “When we got on [U.S.] 98, we hit a power line that was down, because we couldn’t see it,” she said. “Thank God it wasn’t live. The light at the intersection of U.S. 98 and U.S. 27 was not working. Visibility was low even with the truck’s headlight, so the mother-daughter duo tried to navigate using headlights. Slowly, the pair crept along at 20 mph, with winds whipping the 2-ton truck around. Taylor-Fort said, “We drove through a ditch and went the back way through the emergency room at Highlands Regional [Medical Center]. “When I got to the hospital, the staff from OB came down with battery-powered lanterns and put me in a wheelchair to take me to OB,” she said. Once Taylor-Fort was checked into the hospital, the staff checked her cervix, and she was already 5 centimeters dilated. “Dr. [D.M.] Upadhyaya was on call, and I was glad that a doctor was there, but there was no electricity, no air conditioning, and they couldn’t give me ice chips, because they did not know if the water was safe,” she said. “They poured water bottles on me to cool me down and had a stand-up fan blow on me,” Taylor-Fort said. “I asked them to open the windows, but they wouldn’t because the winds were too high and it might contaminate the room,” she said. “The back-up generator was not working. “I was freaking out, because I was miserable, hot and tired. I had been up for over 12 hours, and I was in panic mode,” she said. “I was 8 centimeters before I started feeling pain with the contractions,” she said. “My daughter’s heart rate dropped very low,” she said. “Alarms started going off. The team tripped to flip her inside of me, and the heart rate went back up. “When I was in the process of transitioning, they came in to do an epidural, but it was too late to help,” she said. “At that point, I kept blacking out. Dr. Upadhyaya asked me if I was ready to push,” she said. “I was pushing, but nothing was happening. I was blacking out, because I was exhausted, literally covered in sweat. “Dr. Upadhyaya had to suction her out,” she said. “When they got her out, the umbilical cord was wrapped around her neck twice. The umbilical cord was the reason her heart rate had dropped. “I started crying, because I didn’t hear her crying when she was born. I thought she was not making it. “When they finished unwrapping the cord from around her neck, she did not cry. She laughed. Then they handed her to me and she was quiet. “She’s a happy baby, but she’s always moving. She never stops. “It was one of the most mentally, physically and emotionally tough things I have ever gone through, but my daughter’s the best thing that could have come from the hurricane. “We got something great out of it. LaFaye was born and everything else can be replaced. I was thankful for a vaginal delivery, instead of a C-section. It was nothing short of a miracle and God’s hand that she’s here and safe today. A year later, Taylor-Fort now lives in Wauchula with her daughters and her husband, Thomas Fort. The two were married on Aug. 24, 2018.